Leichhardt is a suburb in the Inner West of Sydney, in the state of New South Wales, Australia. Leichhardt is located 5 kilometres west of the Sydney central business district (CBD) and is the administrative centre for the local government area (LGA) of the Inner West Council. The suburb is bordered by Haberfield to the west, Annandale to the east, Lilyfield to the north and Petersham, Lewisham and Stanmore to the south. Leichhardt contains a mix of residential and commercial developments and is best known as Sydney’s “Little Italy”. Leichhardt residents and businesses live and work next to the Sydney CBD. Balmain’s historical soul is grounded in working class culture as it was not that long ago it was primarily the home for working families. In fact it was in Balmain that the Australian Labor Party was formed in 1891. Balmain is only 6km west of the Sydney CBD in inner city and it lies on a peninsula jutting into Sydney Harbour and surrounding suburbs are Rozelle, Birchgrove, Iron Cove, White Bay and Mort Bay. Balmain has a rich industrial background and was home to coal mines, shipbuilding, metal foundries, boiler making, engineering and soap factories. Because of this tiny cottages were built and rented to the workers. Today they have been restored and enjoy a new and grander life. 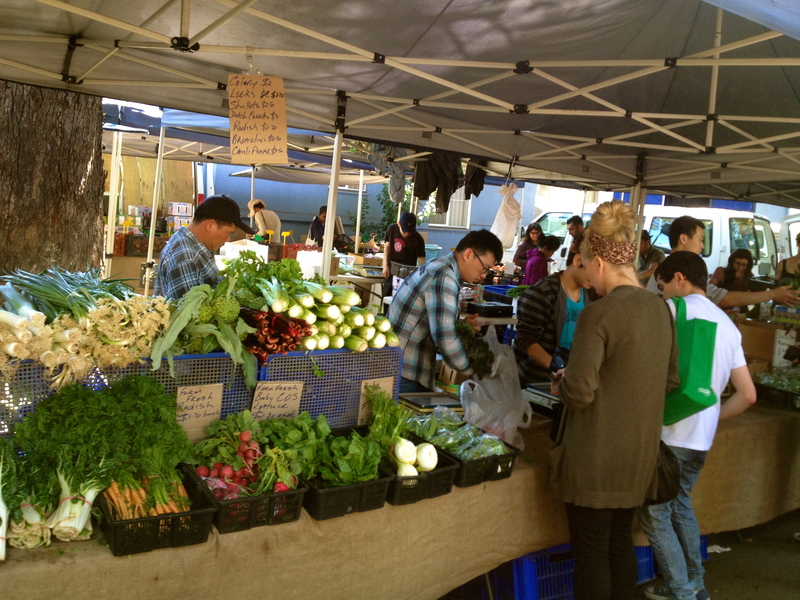 Take a walk on Saturdays from Balmain to the Rozelle Markets. You’ll pass high fashion shops, stores with handmade jewellery, shops with shoes from Europe and unconventional fashion designs. There are stunning collections women’s designer wear at Strelitzia and the Saturday Balmain Markets for recycled fashion, pre-loved books and music, antiques and collectables. Only 10 minutes from the city centre by train, Newtown borders the University of Sydney and is home to rows of restored 19th century terrace houses. Restaurants and cafes are dotted along King Street, Enmore Road, Australia Street and in neighbouring Erskineville, Enmore and Stanmore. King Street is the main street of Newtown and centre of commercial and entertainment activity. The street follows the spine of a long ridge that rises up near Sydney University and extends to the south, becoming the Princes Highway at its southern end. Five Dock is located 10 kilometres west of the Sydney central business district, in the local government area of the City of Canada Bay. Five Dock lies roughly at the foot, or southern end, of the Drummoyne peninsula. More precisely, Five Dock lies between Parramatta Road and the City West Link Road to the south and Hen and Chicken Bay, on the Parramatta River, along with the suburbs of Wareemba and Russell Lea, to the north. The Five Dock retail and commercial centre is made up of a long line of shops, banks, restaurants and other services which run for about 500 metres along Great North Road in a section between Lyons Road and Queens Road. It features a high proportion of small local businesses. There are a number of shops selling Italian foods which reflects the number of residents of Italian background. The Five Dock telephone exchange is located at 190-192 Great North Road. Drummoyne is a suburb in the Inner West of Sydney. It is 6 kilometres west of the Sydney central business district and is the administrative centre for the local government area of the City of Canada Bay. There are a number of exciting things to do in Drummoyne. 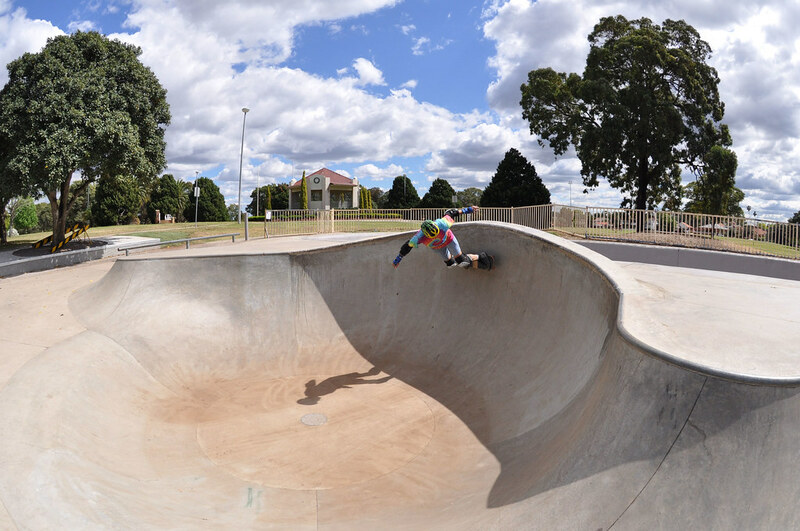 From historical sites to cultural attractions, explore the exhaustive list of all other local attractions in Drummoyne. Birkenhead Point is a point in Port Jackson, in the suburb of Drummoyne, New South Wales, Australia. The area was once largely industrial but it is now the home to Birkenhead Point Factory Outlet Centre, marina and apartment complex. Getting there is easy. The centre is accessible by public transport from across Sydney. You can also catch the Hello Sydney! Shopper Hopper for a direct ferry service to Birkenhead Point departing from Circular Quay and Darling Harbour, seven days a week. You’ll cruise past Sydney icons including the Sydney Opera House, the Harbour Bridge, and Cockatoo Island along the way. Marrickville sits on the northern bank of the Cooks River, opposite Earlwood and shares borders with Stanmore, Enmore, Newtown, St Peters, Sydenham, Tempe, Dulwich Hill, Hurlstone Park and Petersham. The southern part of the suburb, near the river, is known as Marrickville South and includes the historical locality called The Warren. Marrickville is a diverse suburb consisting of both low and high density residential, commercial and light industrial areas. The Marrickville markets have it all. There is food, that you can purchase and eat there, there are brick-a-brac stalls, music playing, fresh produce, coffee, chai, organic food, wines, fresh bread, ice-cream, cider, books, furniture…the list goes on. There is also enough room to bring your own rug and park up for the morning/afternoon/entire day.